Ciara Publicly Acknowledges Tiwa Savage For Inspiring Her New Single “Freak Me” – Royal Times of Nigeria. 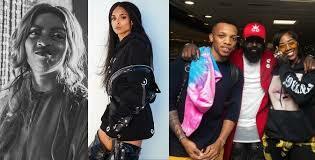 American Pop Diva, Ciara, has come out to express her appreciation to Mavin and Nigeria’s music diva, Tiwa Savage for inspiring her new record ‘Freak Me’ which she did in collaboration with Nigerian pop star Tekno. There were speculations that Tiwa was believed to be angry after she discovered that the new Ciara single bore striking semblance to her song ‘Before Nkor’ which was the ninth song off her 2015 ‘Red’ album. 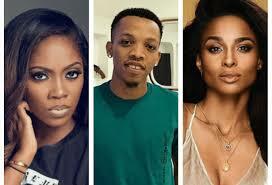 Tiwa’s disappointment was said to be directed at Tekno whom she felt might be responsible for not preventing the unauthorised use of her content. Ciara, in the social media apology said that she was inspired by the melody of the song when she first heard it in 2015. This is coming just months after Tekno was called out by veteran group Danfo Drivers for an unauthorized use of their hit “Kpolongo” in his song “Jogodo”.